Emily Spicer has been writing on fitness and nutrition since 2005 and now writes for LIVESTRONG.COM, eHow and Answerbag. Spicer has her personal training and lifestyle and weight management certificates through the American Council on Exercise. She graduated from the University of North Dakota with a Bachelor of Science in exercise science and completed her certificate of public health from the University of Minnesota. The most efficient way to lose weight is to spread your meals and snacks evenly throughout the day and to get the proper balance of protein, carbohydrates and fats in your diet. Eating mini-meals will keep your metabolism revved up and prevent you from feeling hungry. Unless you're asleep, don't let more than four hours go between meals and snacks. Failing to eat frequently will slow down your metabolism and if you wait too long, you are more likely to overeat and not take the time to make the healthiest choice. Never skip breakfast. It turns your metabolism on for the day and if you skip this meal, your body may sense starvation and slow your metabolism to conserve energy. To keep your blood sugar stable, eat complex carbohydrates such as whole grains, fruits and vegetables instead of refined carbohydrates such as white bread and white sugar. Eating refined carbohydrates can cause spikes and dips in your blood sugar levels. Also, eat protein to keep you satisfied throughout the morning and into lunch. 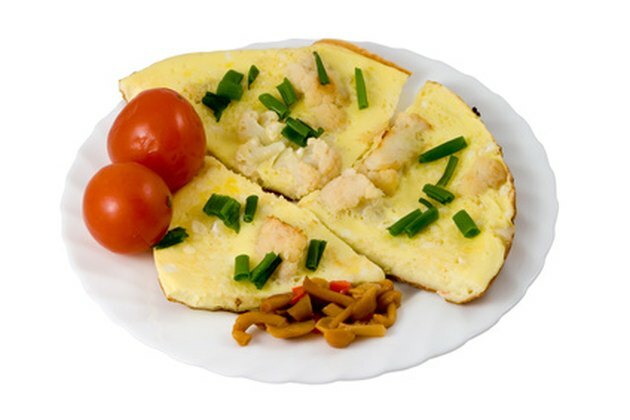 An egg white omelet with vegetables is an excellent choice. Three to four hours after breakfast, eat a lunch consisting of complex carbohydrates and protein to keep your energy levels up and to keep your metabolism burning. Complex carbohydrates such as whole grains, fruits and vegetables combined with protein take longer to digest, which keeps you feeling satisfied for a longer period of time. It is also a way to add heart-healthy fiber to your diet. 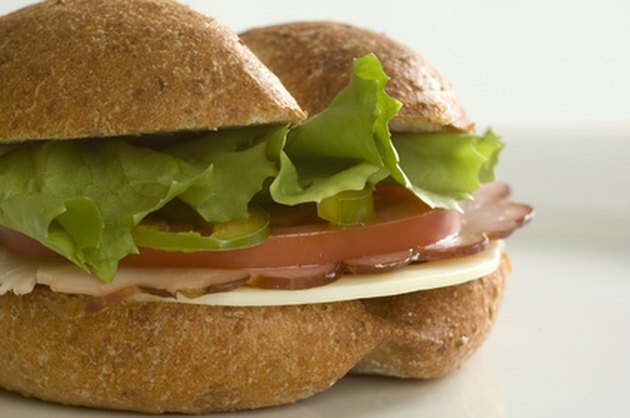 A sandwich made with whole grain bread and a lean protein such as turkey breast or tuna would be a proper choice. Add a slice of cheese, pile on the vegetables and have a piece of fruit on the side to complete the meal. Avoid the 3 p.m. energy slump by having a snack two to three hours after lunch. If you eat lunch at noon and wait six hours to eat dinner, that is too long between meals. Your blood sugar levels will drop, making it more likely you will overeat at your next meal. Eating an afternoon snack containing protein, fiber and fat will slow your digestion and supply a steady release of energy. Eating sweets or starchy snacks will give you a quick burst of energy but leave you fatigued soon after you eat them. 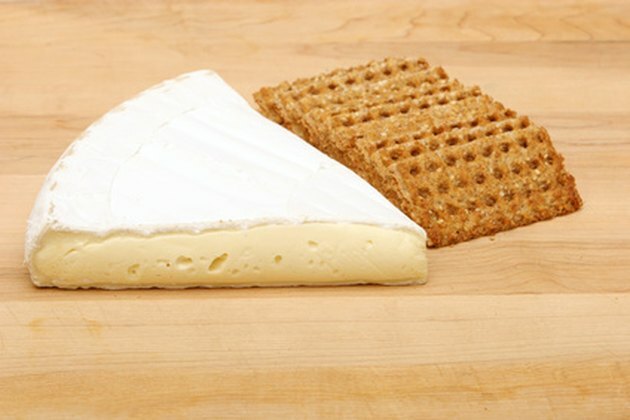 A handful of whole-grain crackers with light cheese is a smart, convenient and quick choice that will satisfy you. Eat dinner about three hours after having your afternoon snack. The snack means you will not be ravenous for dinner, so take the time to prepare a healthy meal. Envision your plate divided into three portions. Half of your plate should consist of fruits and vegetables, a fourth of it should be a lean protein and the last fourth should be a whole grain. 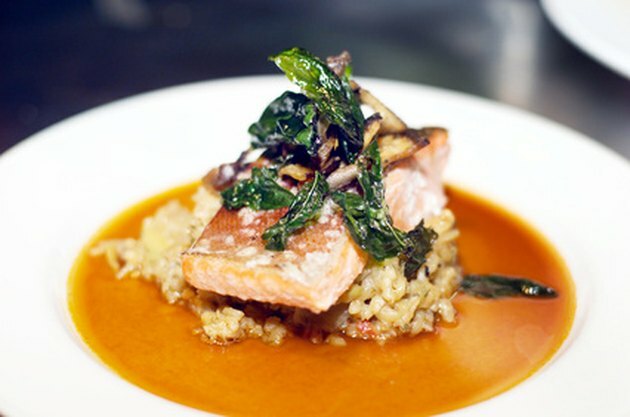 A salmon fillet, side of whole grain rice and a salad would be ideal. Eat another mini-meal if you are truly hungry after a long day. 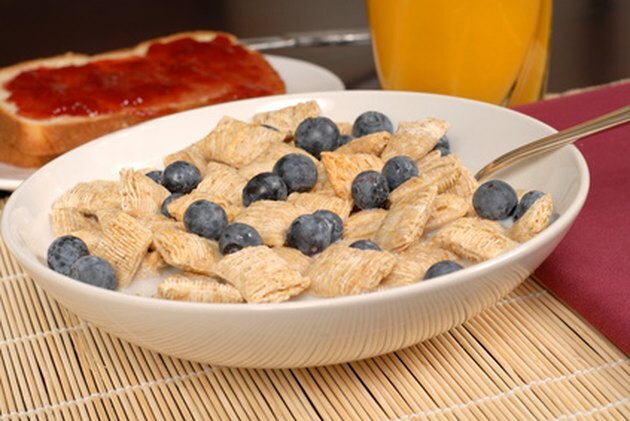 Keep this meal light and concentrate on carbohydrates to help induce sleep. Protein is OK in small amounts, but avoid eating too much of it because it takes longer to digest and could keep you awake longer. A small bowl of cereal or a piece of toast with a dab of peanut butter is a good choice.